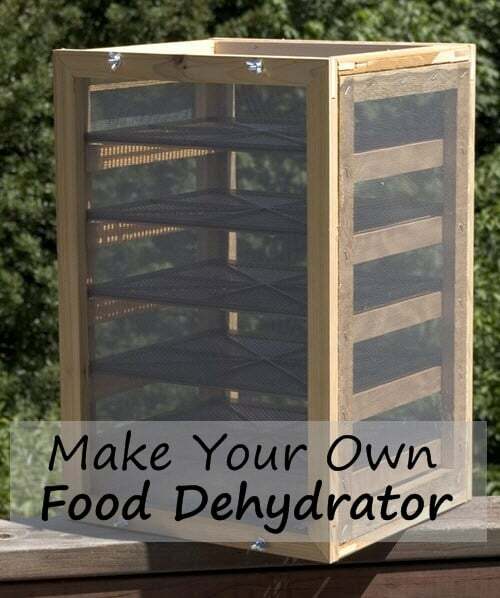 A tutorial that shows you how to make your own food dehydrator is an invaluable way to learn how to preserve food in a manner that has been used for millennia. Additionally, this tutorial provides detailed systematic instructions that break down each step of the construction process and makes a complicated project approachable. The dehydrator is made with just a few simple supplies (including cedar boards, a dowel, steel hangar bolts, washers, and few other items) and the tutorial provides clear dimensions for the construction of the frames needed to make the shell along with numerous photos that help to illustrate each project step.